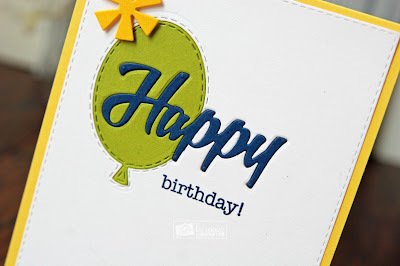 Liz's Paper Loft: MCT Too Die For Tuesday ~ happy birthday! 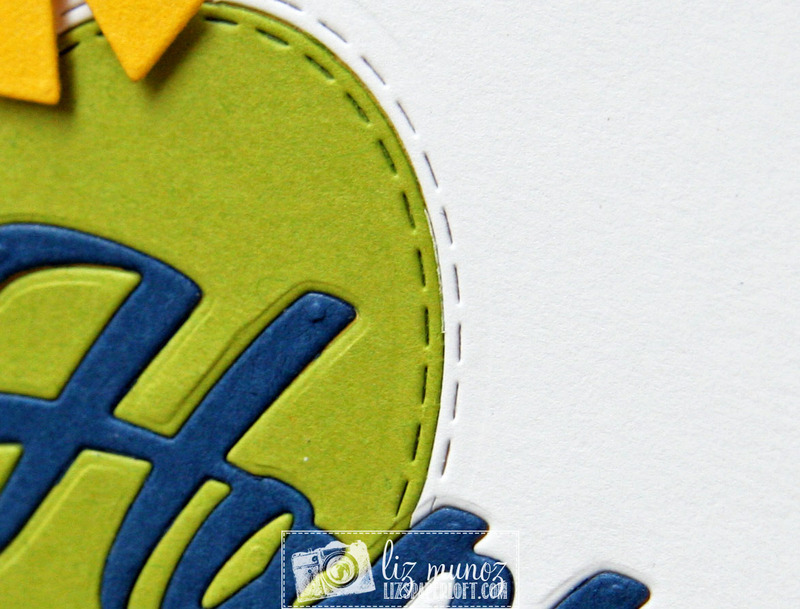 The white card is all inlaid except for the fun star. OMG Miss Your card is Fabulous and Beautiful. 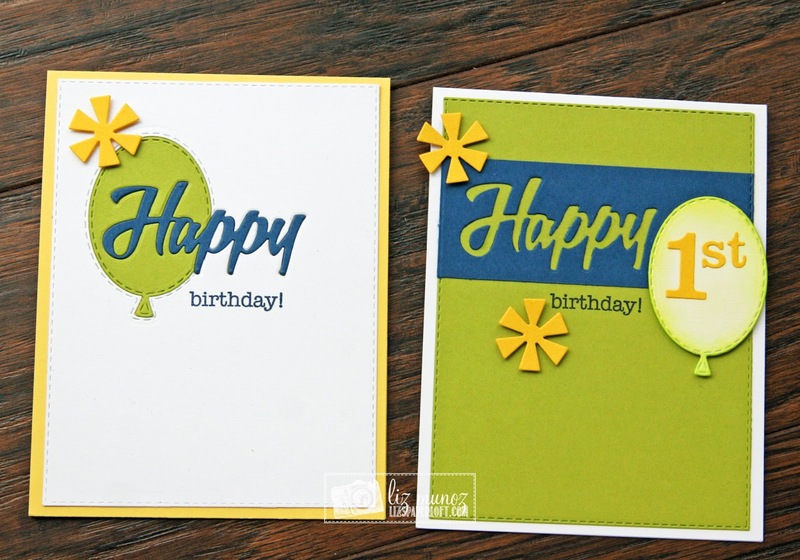 Definitely packed with clever & creative ideas using Miss Emma's dies....Thanks for sharing your Terrific Tips, Tricks & Techniques. You so did Super Outstanding Creative jobs! YOU so ROCK!! 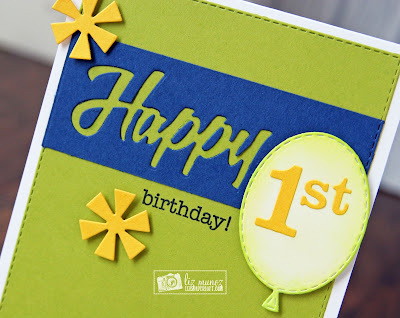 I have done a similar thing like this but not as well as your cards! 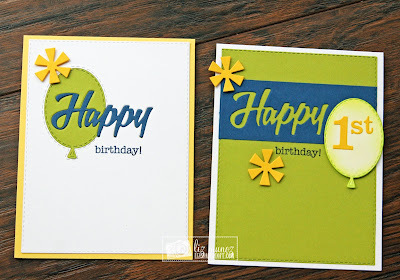 I love how you were able to use both the Happy and the balloons. Wonderful job.